Richmeg is the solenoid and solenoid valve manufacturer in Taiwan and China. Our products have been exported to Japan, America, Europe and worldwide. 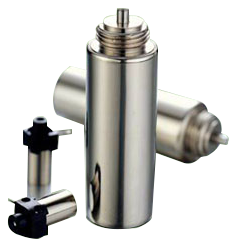 We have the top technology to develop different solenoids for our customers. Our Production Line include Open Frame Solenoid, Tubular Solenoid, Rotary Solenoid, Low Profile Solenoid and Keep Solenoid ( Self-Latching Solenoid). The wide range application that include Family Electric Appliance, Vending Machine, Office Machine, Transporation Equipment. Copyright©2006-2018, Richmeg Industry Co., Ltd. All Rights Reserved.